Cyclist Geo-C is a mobile gamified application that tracks urban bicycle trips and provide two kinds of virtual rewards: collaboration, and competition rewards. It uses location-based services to record the trips that lead to identify the streets preferred by urban cyclists, and up to three tags describing the trip with up to three tags upon arrival. The application supported a between-groups experiment run at Castello in Spain, Muenster in Germany, and Valletta in Malta. The application was set up to randomly assign each of the participants to one of the two groups. It can be modified for future experiments or integrated as a component of a future appcliation for cyclists since it is open source. Technically, the mobile app is an Android app that uses a Parse Community back-end service for application data storage and off-line processing (maintained by UJI's Geotec research group). It also uses the Google Fit API for gathering location, speed and distance data. It offers a leaderboard using user's location to estimate positions and scores at the individual and city level. 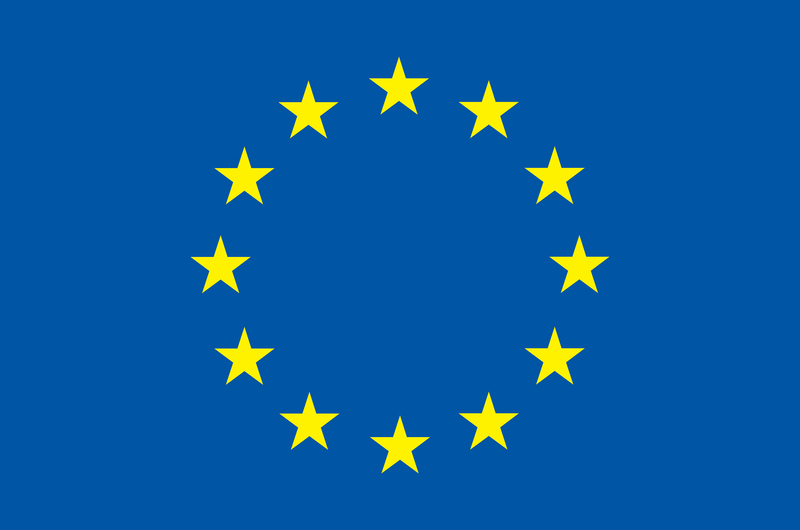 GEO-C is funded by the European Commission within the Marie Skłodowska-Curie Actions (ITN - EJD). Grant Agreement number 642332 - GEO-C - H2020-MSCA-ITN-2014.